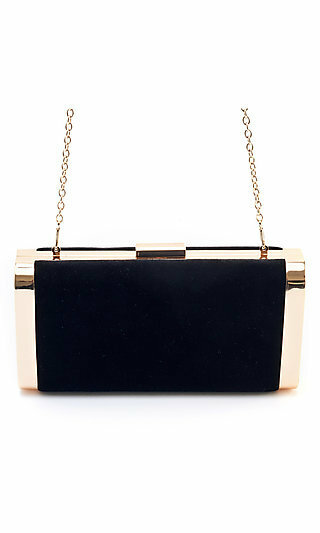 You have your dress and shoes and now you need a handbag that will be the perfect finishing touch to your ensemble. 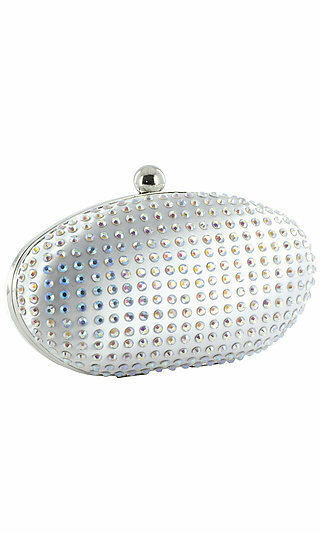 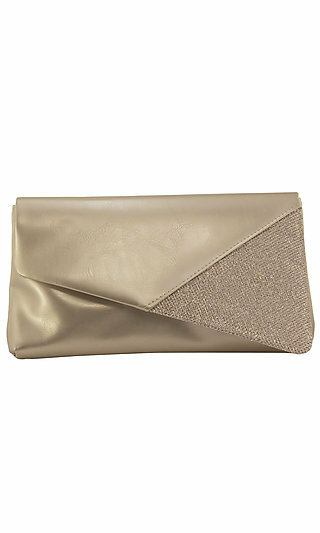 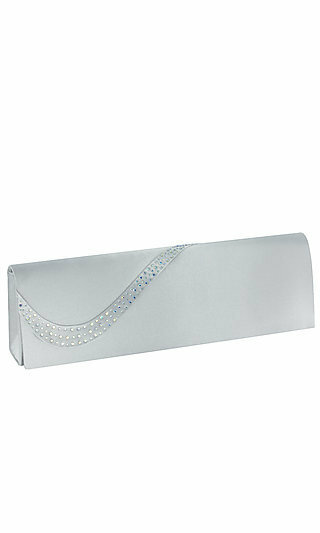 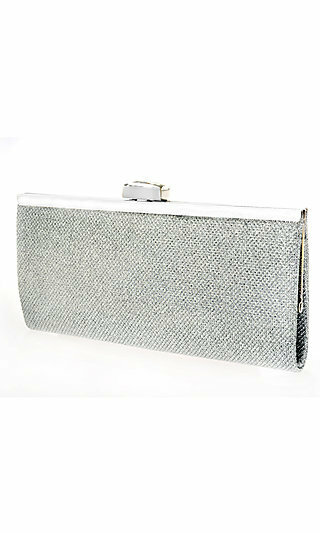 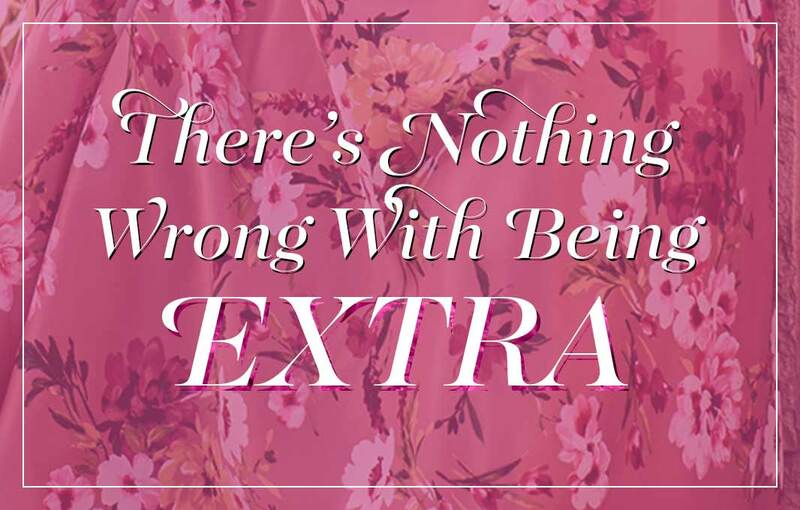 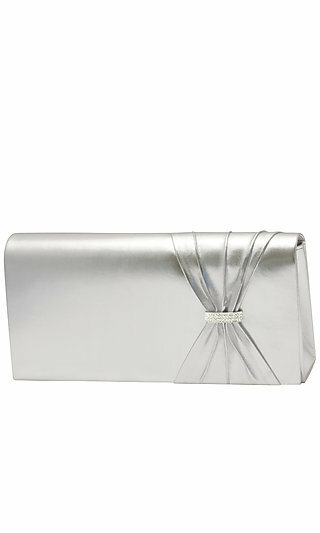 Our amazing collection of prom bags and purses has something for everyone. 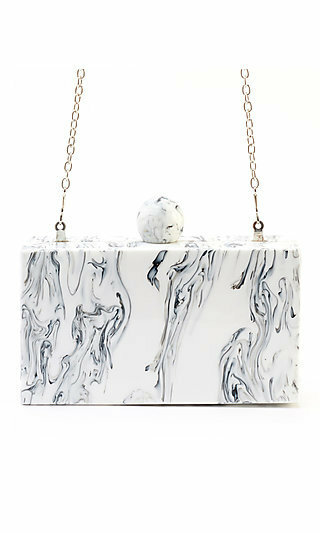 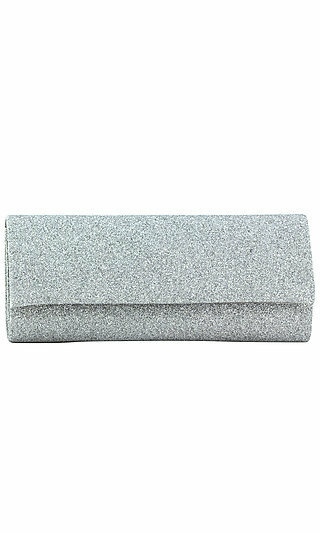 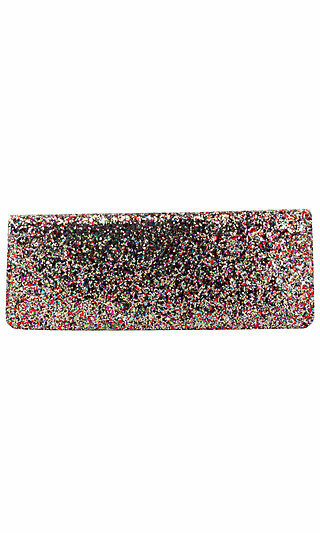 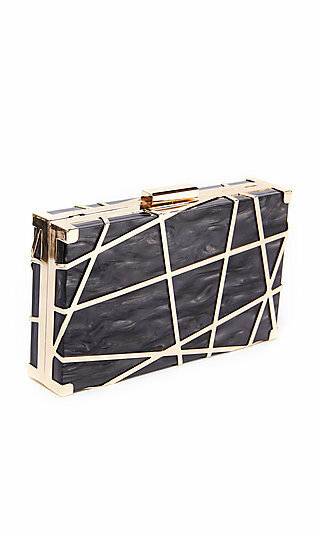 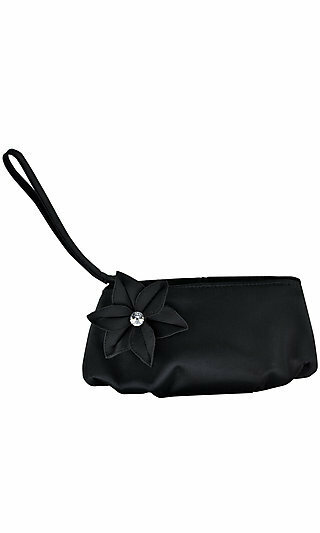 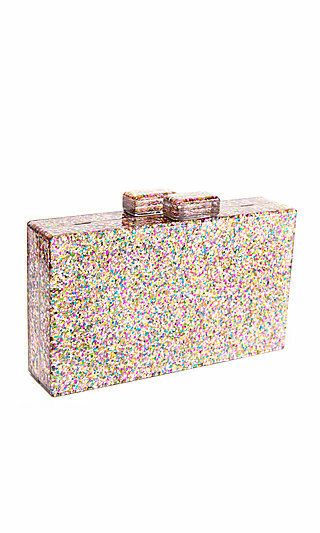 Chic black clutches for formal events, dazzling metallic bags and sequin pouches for prom, or simple white satin purses for the beautiful bride. 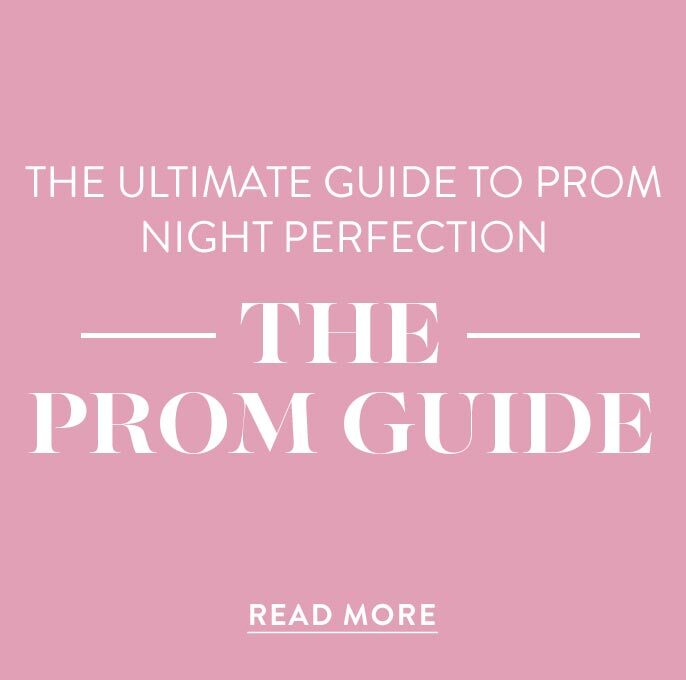 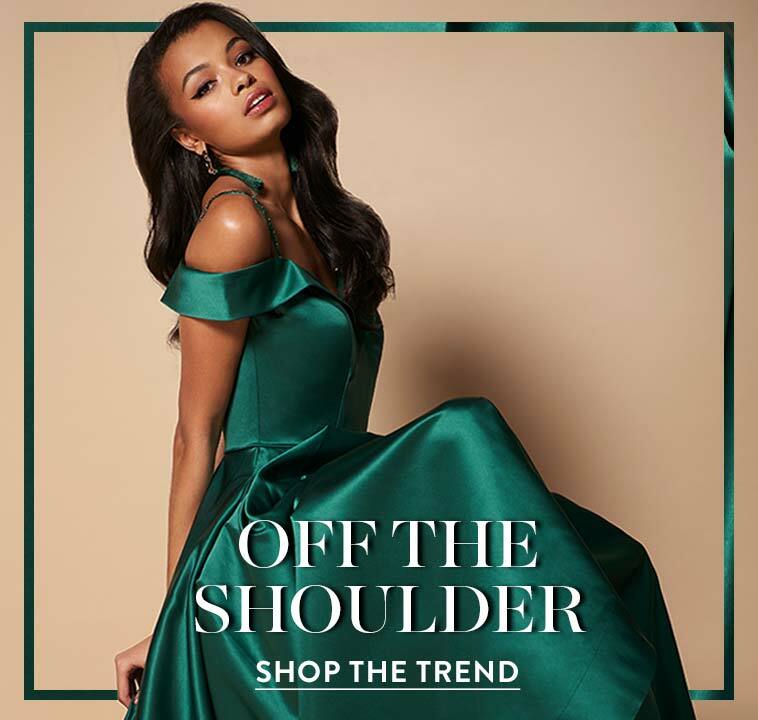 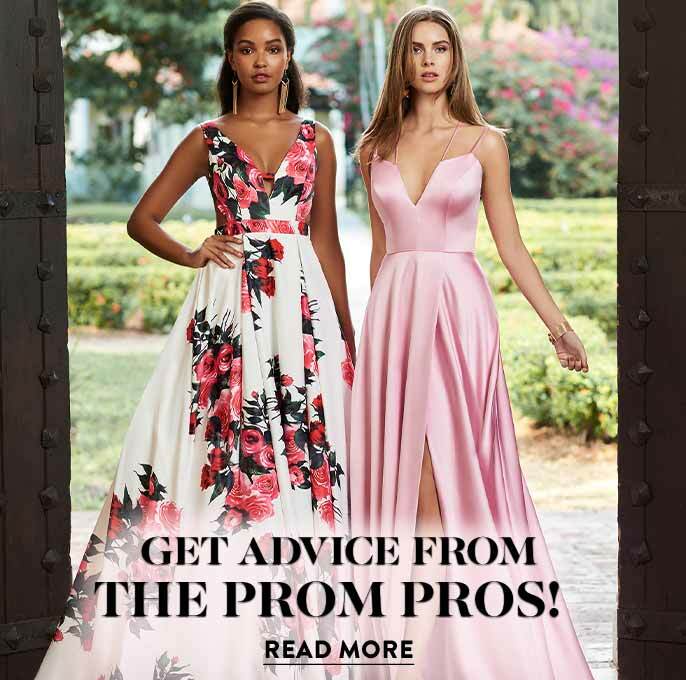 A flirty fun bag or elegant classic clutch no matter what the occasion, we have everything you need to accessorize your prom dress, bridal gown, or special occasion outfit at a guaranteed low price.